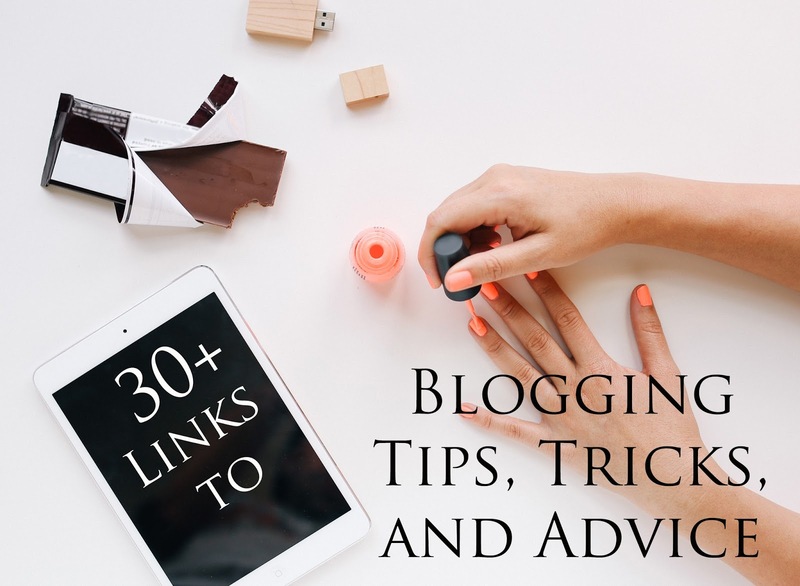 This past week, I have been scouring the internet for blogging tips and tricks (thank you Pinterest for making that ten times easier for me). Instead of keeping all these resources to myself, I decided to share with you some of the most useful blog posts I've stumbled upon. Whether your a professional blogger or fresh out of the gate, these are sure to help you up your game in the blogging world. If you know of a great post on ways to improve your blog, please leave it in the comments below! If you found this list useful, pin it and come back again as I'll try to update it often with new posts! Follow Alicia's board Blogging Tips, Tricks, and Advice on Pinterest. PS- I'm getting my impacted wisdom teeth out this morning (so you all should feel bad for me). Why oh why did I pick Friday the 13th to get this done? Any and all advice on how to recover quickly is welcome.